The Babystyle Oyster Gem is a versatile 3 wheel pushchair which can be a travel system with the addition of a car seat. 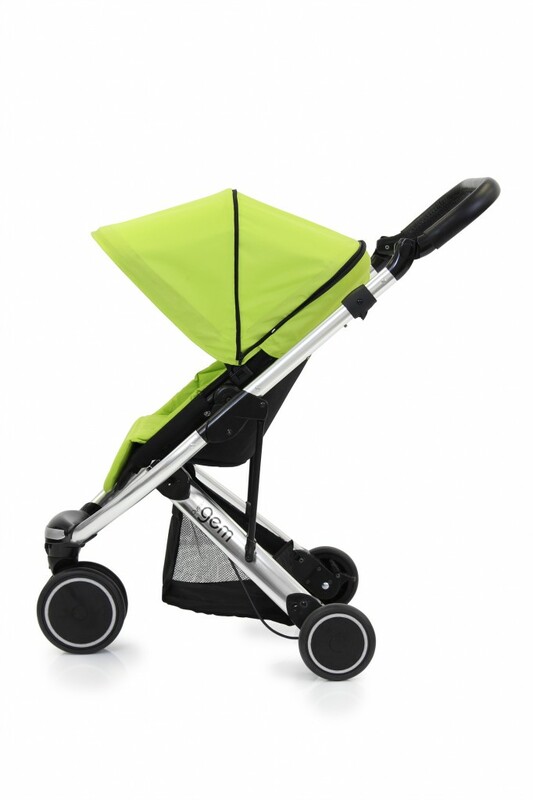 There is a carrycot option too. 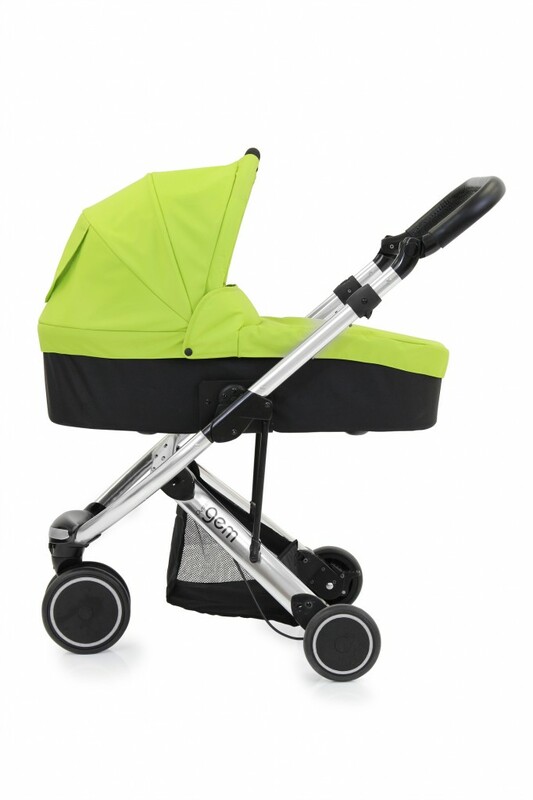 The Oyster Gem also has both a reversible multi-adjustable seat unit for a younger baby, plus a larger fitted reclining hammock seat which you swap over for an older child. 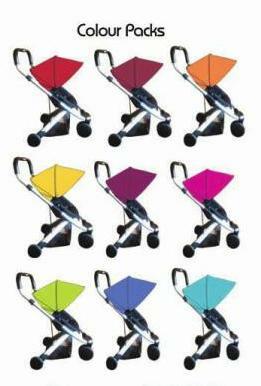 The Babystyle Oyster Gem can also be customised with colour packs. 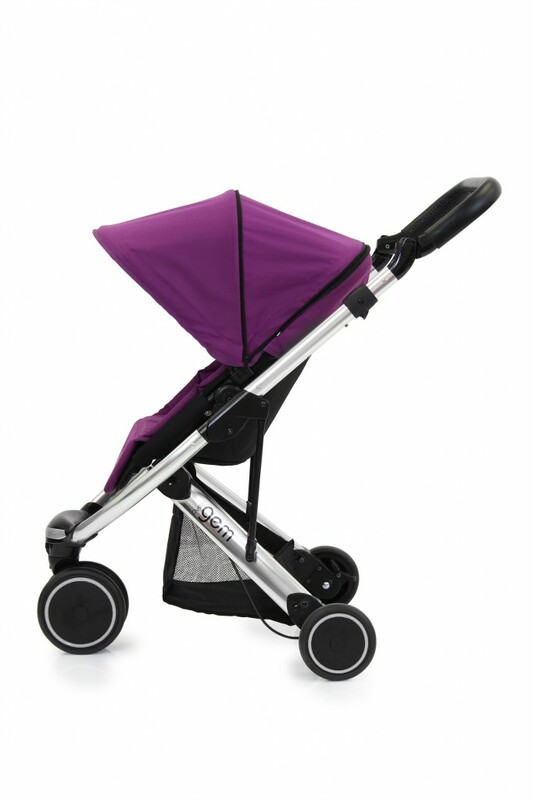 The Babystyle Oyster Gem has a very small fold which is going to make it a great travel system when space is at a premium, or for carrying upstairs. The Oyster Gem is a small pushchair - small footprint and small fold. 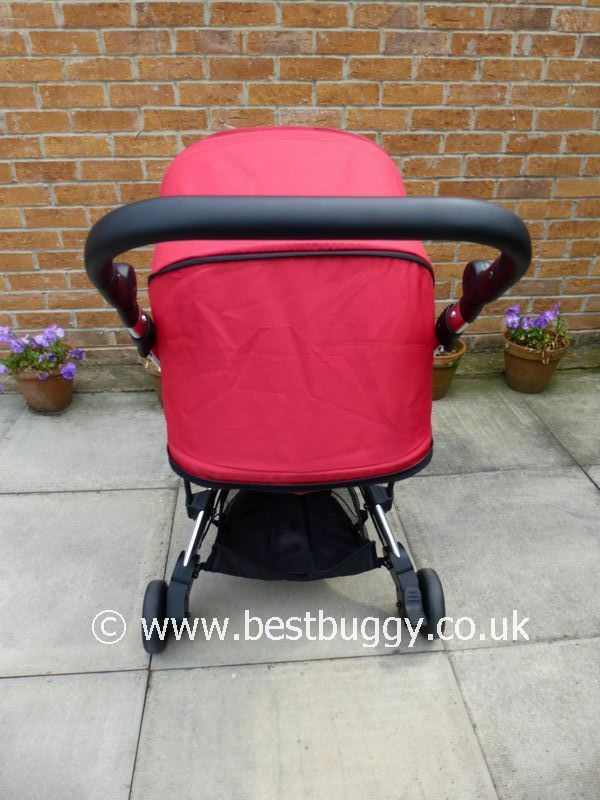 There are two seat options - the smaller seat for a 6 month+ baby which can parent or outward face. 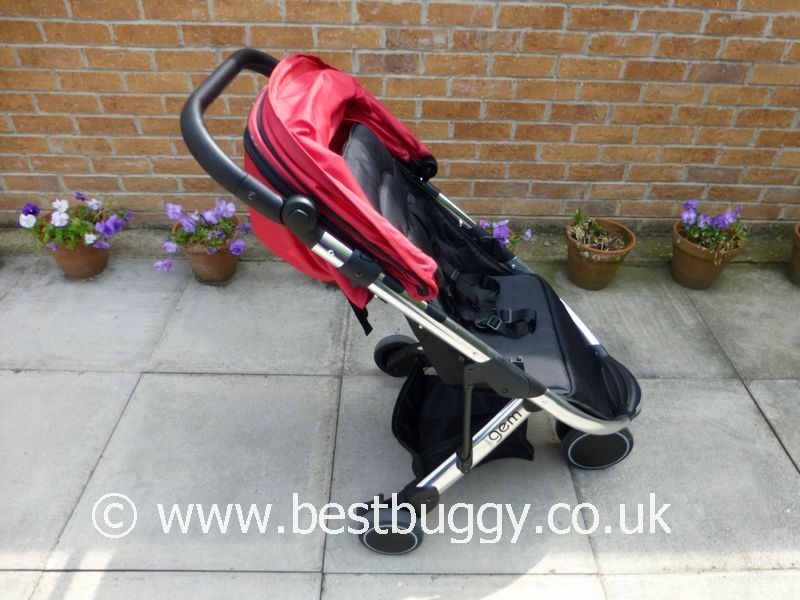 Once the baby outgrows the small seat, the larger fabricseat can be put onto the chassis outward facing which gives a roomy seat for a growing toddler. Basket. 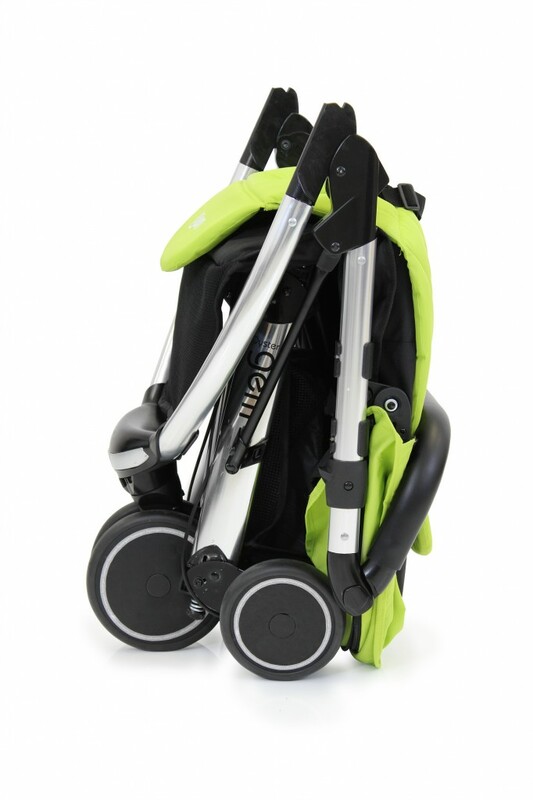 Can take a carrycot and car seat. Lots of colour choices. 3 wheeler which may not suit everyone. 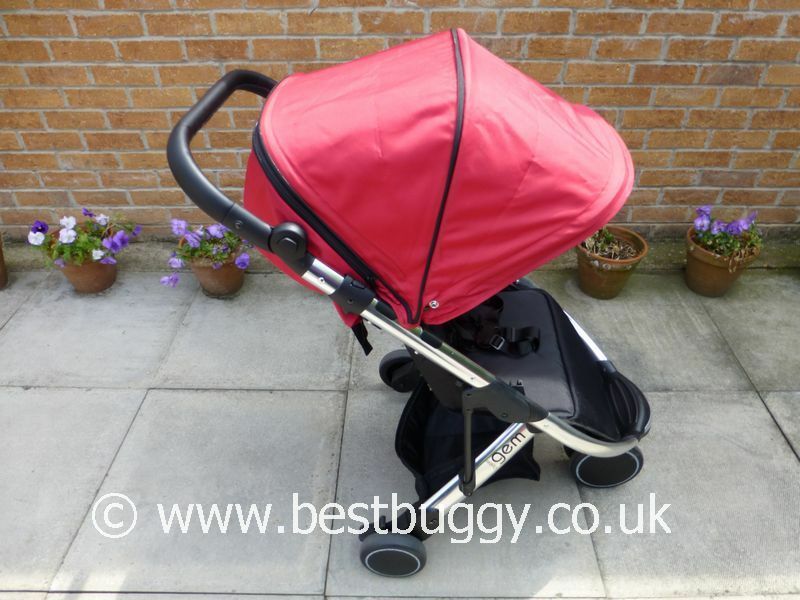 The basket is relatively small, but a good size for a small pushchair. Black, Grape, Lime, Tomato, Black, Ocean - possibly more! 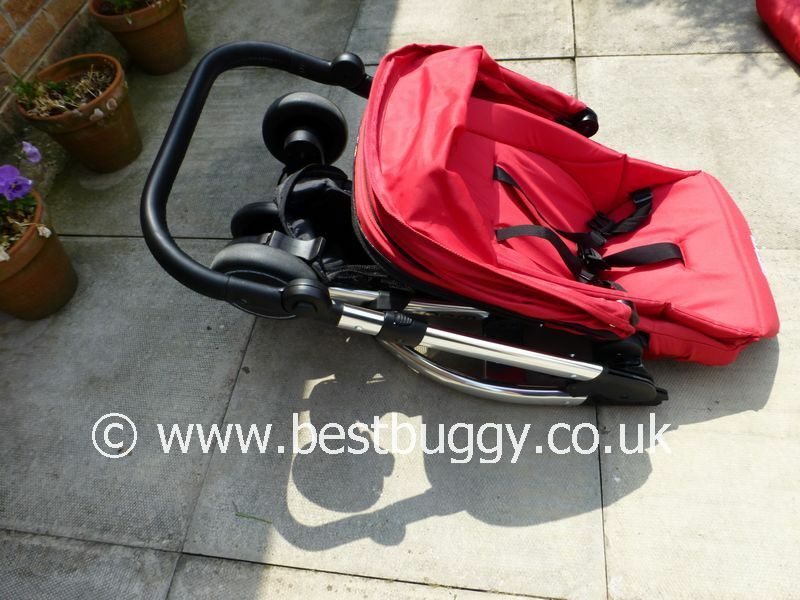 The pushchair has a chassis, a small 6 month+ baby seat, and a larger forward facing older toddler seat. The fold is very small. The regular Oyster carrycot apparently fits the Gem chassis. 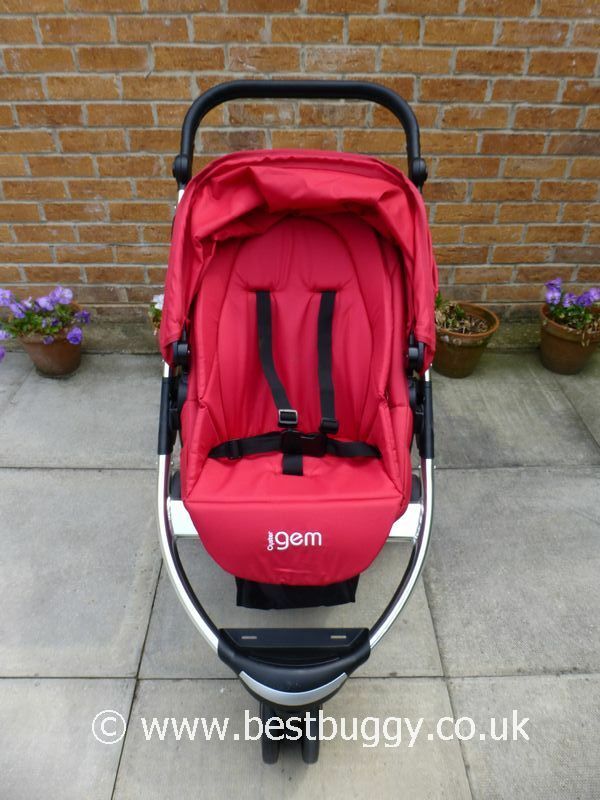 £229 for the Oyster Gem with the reversible seat.